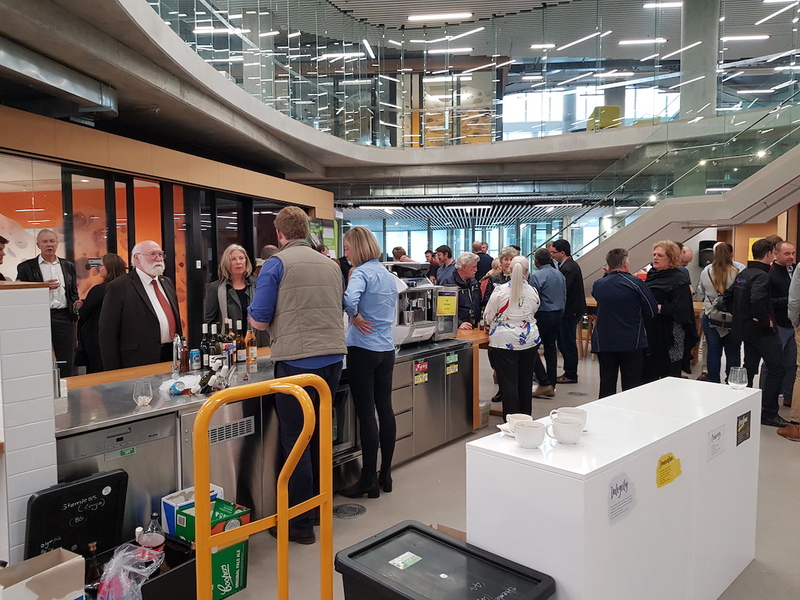 Tonsley Connections is an opportunity for members of the Tonsley Community to get together and network amongst peers, fellow business owners, local council and other potential clients and partners. With the recent investment and growth of the surrounding area, from a business perspective, the local government is committed to creating a hub where local businesses can work more closely together to create a strong and successful business district amongst the historic old Mitsubishi site. 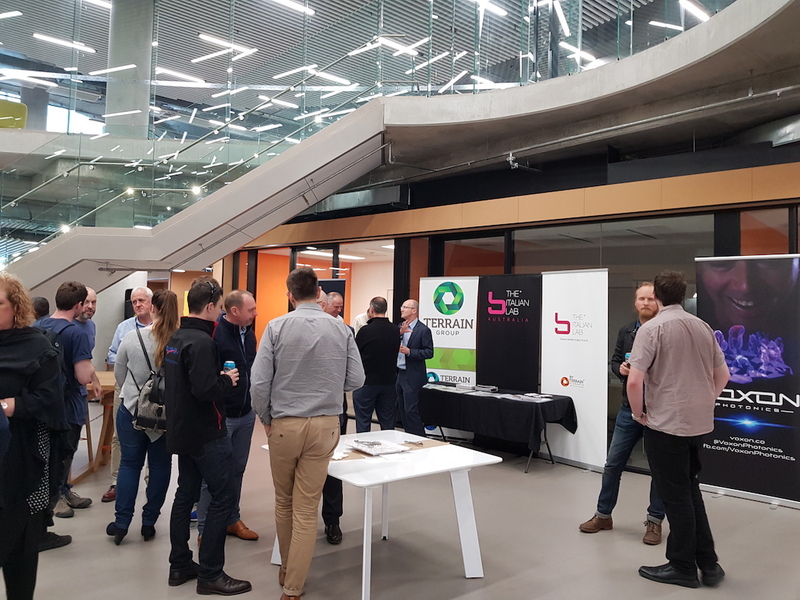 Terrain’s Bevis Selby visited the Tonsley Connections event, which is literally just over the back fence from our head office. 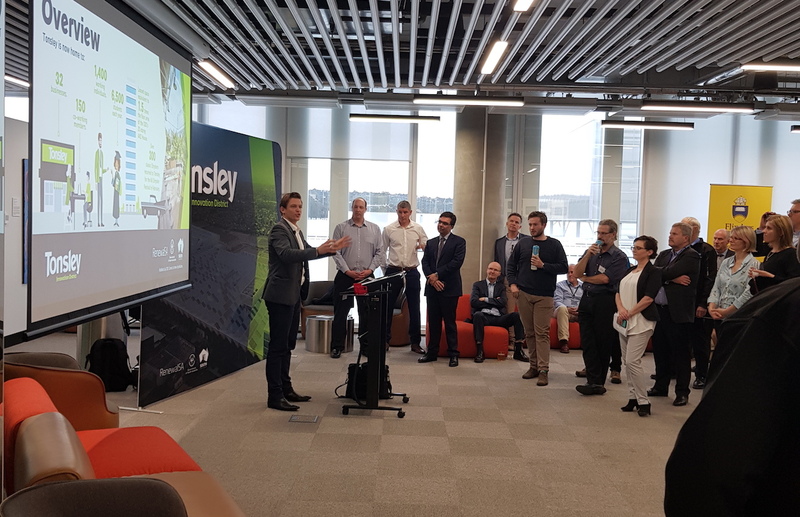 With tours of AZZO, former Mitsubishi production line worker John Azzolini’s highly successful energy management firm, and of Phoenix Contact, a global leader in electrical engineering and automation products, the event was certainly showcasing the impressive and world class examples that are coming out of the Tonsley business community. 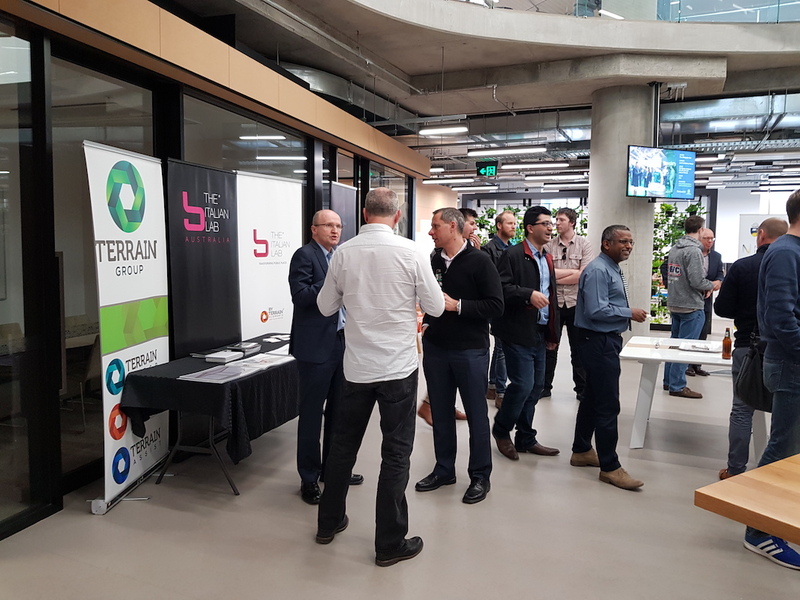 As a leader in open space solutions in Australia and New Zealand, Terrain Group were well at home with the many participants in the even and we got a great deal out of networking with our local neighbours.